Please complete and submit this form to receive your t-shirt. If the form auto-fills, please check we have your correct mailing address. 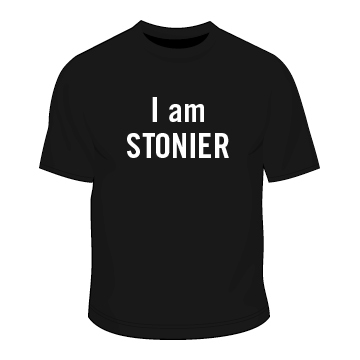 Once you receive your shirt, take a photo of yourself wearing the shirt, and post in social media using #ABAStonier. Show us your Stonier style!